These days many individuals and businesses use call forwarding. Why? Because it’s an efficient and affordable way to establish a presence overseas, no matter where you are located. A call forwarding service works by routing calls from a virtual number to any international destination. As a subscriber, you can get call forwarding numbers in just about any country. Your friends, family members, or customers can make calls to your forwarding numbers for free or for the price of a local call. They don’t have the inconvenience of complicated international dialing codes or expensive international call rates. This means that customers are more likely to call your company and they will appreciate how much you care about their loyalty. As a business subscriber, you can forward your incoming calls to any number, anywhere in the world. For example, your smartphone, VoIP, home office, or company landline. Thanks to advances in technology, call forwarding has developed significantly since its introduction. Today, it is used by thousands of companies worldwide. Cloud technologies have made call forwarding what it is today. Cloud communications have seen exponential growth over the past decade, and this has allowed business to evolve along with it. These days, customers demand more than ever before regarding customer support. This means that your competitors will not only be trying to beat you with their products but also in the way they treat current and prospective customers. Customers are used to having access to 24/7 support and will accept nothing less. If your business cannot provide this, you will be unable to keep up with the developing trends. Fortunately for your business, the evolution of virtual call forwarding enables you to do just that. So, you can combine excellent customer service with many other empowering telecom features. Whether you’re running a car showroom, a travel agency, or you’re a wedding planner, just about every industry can take advantage of call forwarding. Increasing the quality of your customer service has been shown to have a direct correlation to an increase in revenue. Without call forwarding, it’s pretty much impossible to offer phone support to your overseas clients because the cost would be prohibitive. Call forwarding allows smaller businesses to have a physical presence in any country they choose to operate within. Improved customer service: Call forwarding allows your customers to contact you 24/7. Virtual international presence: Your clients will not know that their calls are being forwarded to a person hundreds of miles away. Increase in revenue: Because your customers appreciate your great customer service, they will remain loyal. What’s more, you can subscribe to call forwarding virtual numbers in more than 140 countries worldwide, and all these advanced features can be accessed and controlled from an easy-to-use online interface. 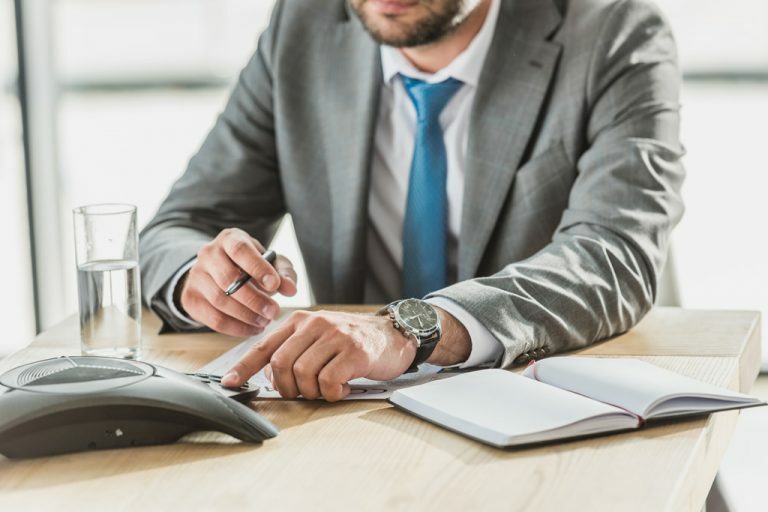 This top-tier level of call forwarding means that you will create a professional first impression with every customer call. With all these advantages and the low cost of implementing this type of call forwarding solution, your business has nothing to lose and everything to gain. In addition to United World Telecom’s advanced features, you can also rest assured that call forwarding is easy to use and it takes only a few minutes to set up. You do not need to pay for any extra hardware or expensive software. Call forwarding from United World Telecom does not require any extra equipment or staffing costs. You don’t need to set up physical office space for your customer call center, nor do you have to hire a specialist team of operators. All you have to do is choose call forwarding virtual numbers in the country or countries of your choice and decide which number or numbers you wish to have your incoming calls routed to. You’ll never miss another call. And if you need assistance, our customer support team is here to help you 24/7. With years of experience behind us, at United World Telecom we are dedicated to providing a quality service that you can depend on. We understand the importance of a secure call forwarding service which functions at an enterprise level, which is why we always take our clients’ need seriously. Contact us today, by phone or online, to discuss how we can help your business become a global enterprise. We want to see you dominate your business niche and get ahead of your competitors.